I’m so excited! My favorite festival!!!! 75 days last year, 87 days this year. Glad to see they're working on reducing reliance on festivals at Epcot already... In all seriousness, this was likely done to give crowds something else to do in the area besides stand in line at SW:GE. And we edge ever closer to the 24/7/365 festival. I was hoping that F&W would have just ended when we arrive at WDW in mid-November, to have a chance at experiencing lower crowd levels at Epcot. So much for that. Darn it, We're just gonna miss it by a week. On the plus side the week before hopefully will have a lower attendance as people that planed for a trip may have just delayed it until AUg 29th for F&W and SWGE. That's my self-delusion and I'm sticking with it! Thanksgiving is 11/28 this year. That would be the "Flower, Garden, Food, and Wine Festival of the Arts and Holidays." Thank god I'm not going this year. 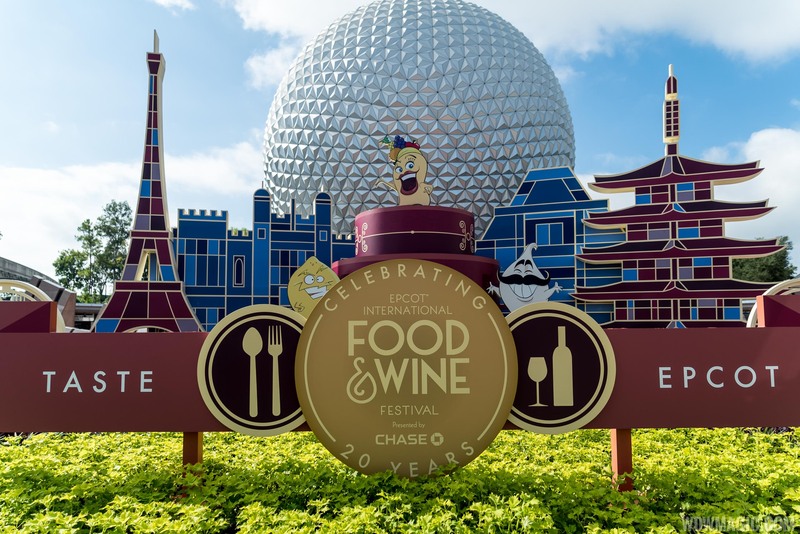 Food and wine is the devil and deserves to rot in hell. Perhaps I should be clearer? Could you be a bit more succinct? Just out of curiosity, can you be specific about what it is you dislike about Food and Wine? Other than the general complaint of Epcot moving toward "all festivals, all the time," of course. It’s a theme park. Or was. Pleasure Island was built for this. I think it’s also due to Thanksgiving being 11/28 instead of 11/22. Labor Day a day later too. That’s 7 of the 12 additional days. The rest is going until the Saturday before Thanksgiving instead of a few days before that. I didn’t mention drunkard issues. You did. I’m aware of the amount of cast and security interactions and arrests due to drunk and disorderly at the festival. Are you?